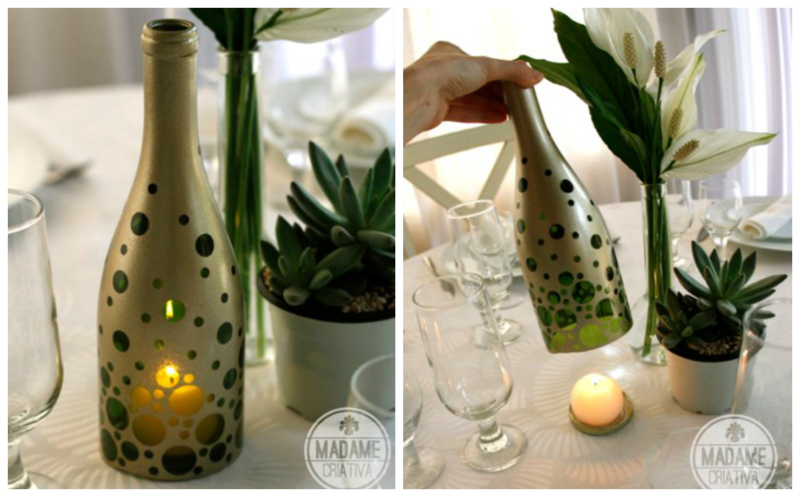 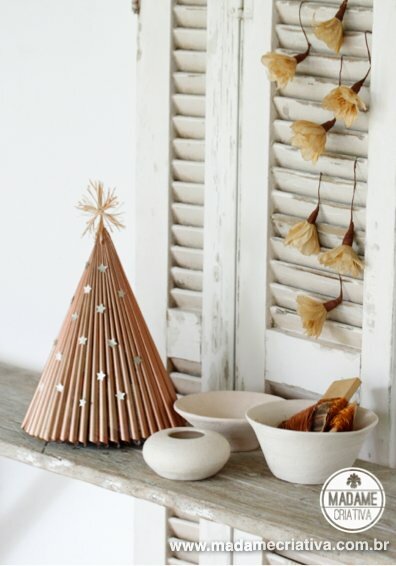 Simple old magazines can be converted into a attractive Christmas Decor with your little effort. 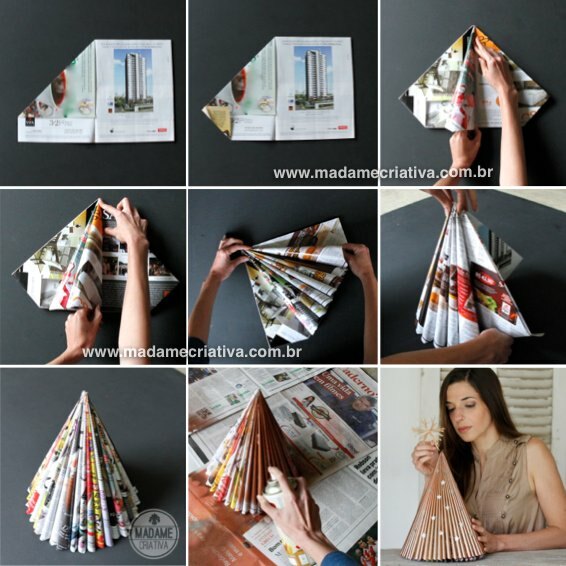 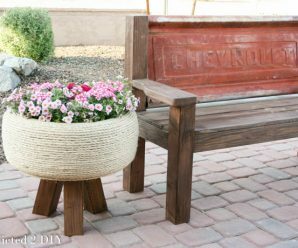 We always wonder what to do with old magazines, so here is a great DIY idea to convert them into something attractive. 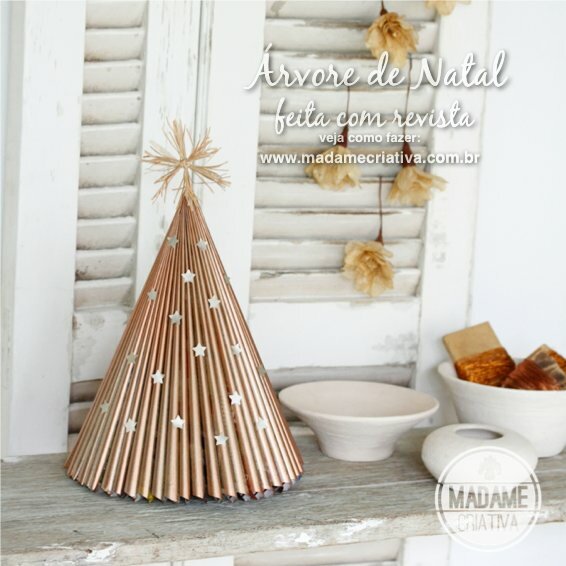 Just follow few simple step and make these golden attractive Christmas trees. 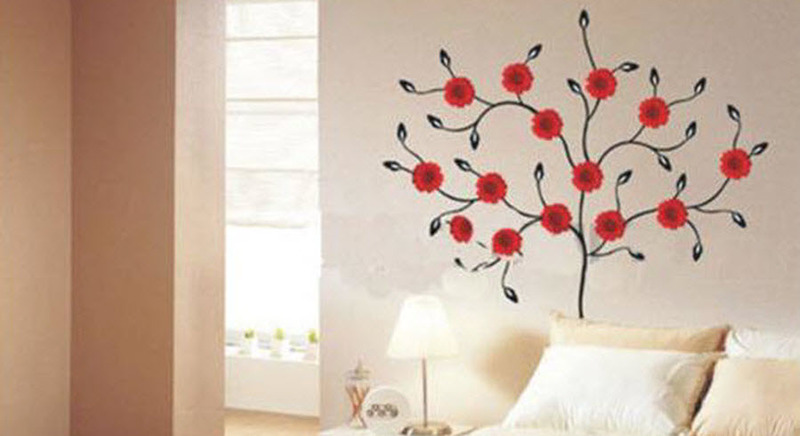 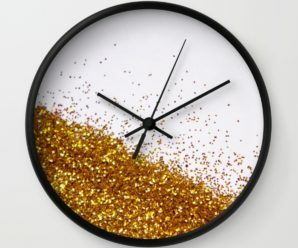 They can be a great decor for your lonely corner in bedroom or living room. 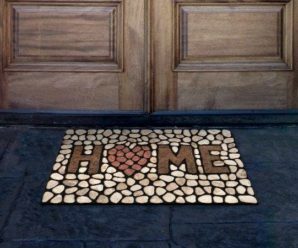 You can also place them outside your entrance door or in lawn. 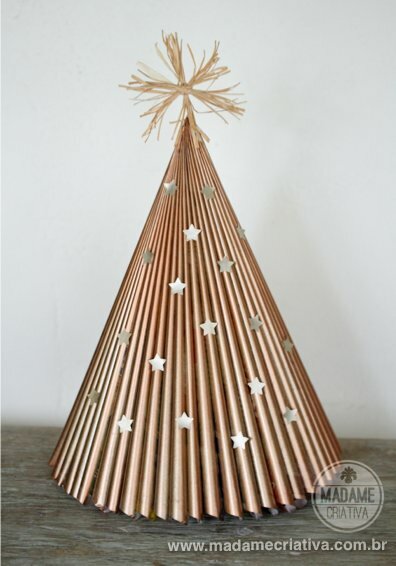 – Some Straw strands to make tree top star. 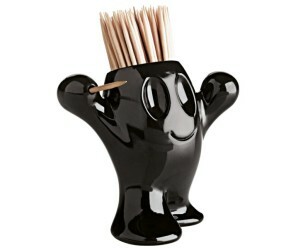 – Top it with straw star with toothpick at the base.